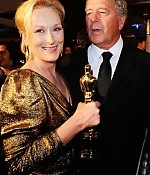 The nominations for the 15th annual Moët British Independent Film Awards were announced today. 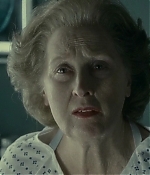 Nominations for Best Actress go to Alice Lowe for Sightseers, Andrea Riseborough for Shadow Dancer, Elle Fanning for Ginger & Rosa, Judi Dench for The Best Exotic Marigold Hotel and Meryl Streep for The Iron Lady. 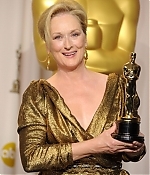 Abi Morgan has also received a nomination for Best Screenplay. The winners will be announced at the 15th awards ceremony on Sunday 9 December at the impressive Old Billingsgate in London. 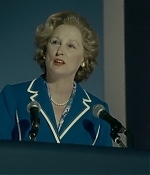 Yahoo Movies has posted an excerpt of one of the Blu-Ray documentaries on “The Iron Lady” – creating Margaret Thatcher – in which Oscar-winner Mark Coulier talks about the process of transforming Meryl into Margaret. Lots of new footage from behind the scenes is shown. The full documentary and more featurettes can be found on the Blu-Ray, which is available in the US since April 10 and in the UK since today. 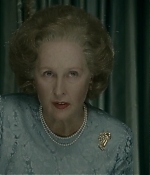 “The Iron Lady” has been released on DVD and Blu-Ray today in the USA, so be sure to grab your copy. 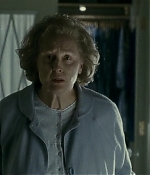 I have added over 1.700 high quality screencaptures from the Blu-Ray to the image library. 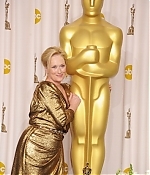 Enjoy the captures! 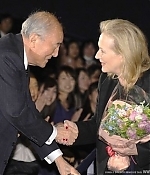 A wrap-up on Meryl’s Tokyo visit to promote the Japanese premiere of “The Iron Lady”. Additional pictures have been added as well as a video compilation of television reports and interviews from the premiere and the full press conference on the film in two parts. Many thanks to Yasuko for additional information and video contribution. Enjoy! 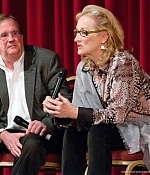 A day after the Japan premiere, Meryl and Phyllida Lloyd have attended a press conference for “The Iron Lady” in Tokyo. 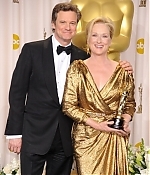 And they apparently had fun. 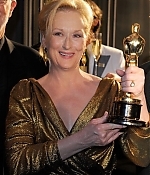 According to visitor Asako, Meryl and Phyllida tasted Sake after braking the top of Sake’s cask – wishing the “The Iron Lady” to become a hit in Japan. Over hundred additional pictures from yesterday’s premiere and today’s press conference have been added to the image library. Thanks for those who have contributed material, especially Asako and Glenn. 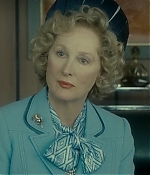 Today, Meryl and Phyllida Lloyd have attended the premiere of “The Iron Lady” in Tokyo, Japan. Pictures have been added to the image library. 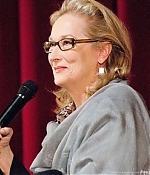 I would be very happy if any of the Japanese visitors of Simply Streep were able to provide more information on her visit. Just drop me a line. Thanks! 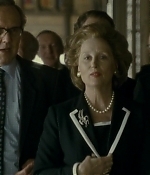 Anchor Bay Entertainment and The Weinstein Company announced today the Blu-ray Combo Pack and DVD release of “The Iron Lady” for April 10, 2012 in the United States. 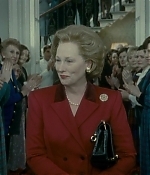 The DVD and Blu-Ray Special features will include a “The Making of The Iron Lady” featurette and four mini-featurettes, including “Recreating the Young Margaret Thatcher,” “Battle in the House of Commons,” “Costume Design: Pearls and Power Suits,” and “Denis: The Man Behind the Woman.” You can pre-order both the DVD and Blu-Ray on Amazon and many other online retailers. 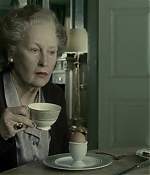 Additionally, new pictures from the film have been added to the image library – four production stills and a lovely promotional still of the Thatchers – Meryl, Jim Broadbent and Olivia Colman.